Next January, Boston punk outfit Grass Is Green will accompany likeminded rockers Speedy Ortiz on their month-long tour of the US. 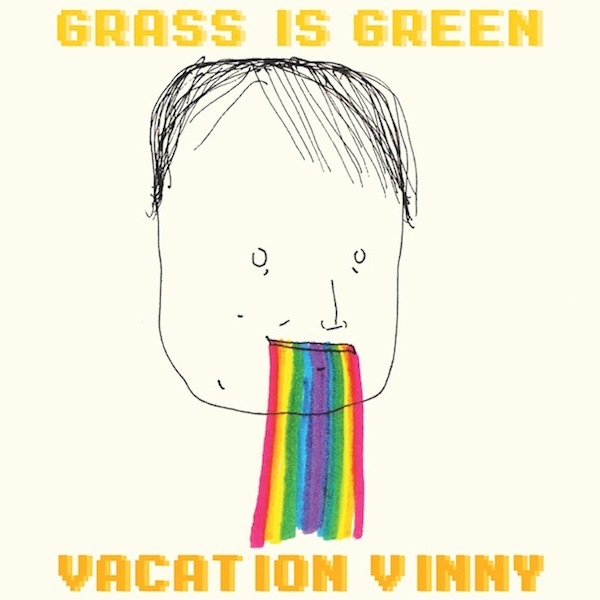 Along with cuts off last year’s Ronson, Grass Is Green will also be sporting a brand new album titled Vacation Vinny. Due out on January 14th via Exploding In Sound, the 10-track effort was recorded in Brooklyn this past September with Julian Fader and Carlos Hernandez of Gravesend Recordings/Ava Luna.